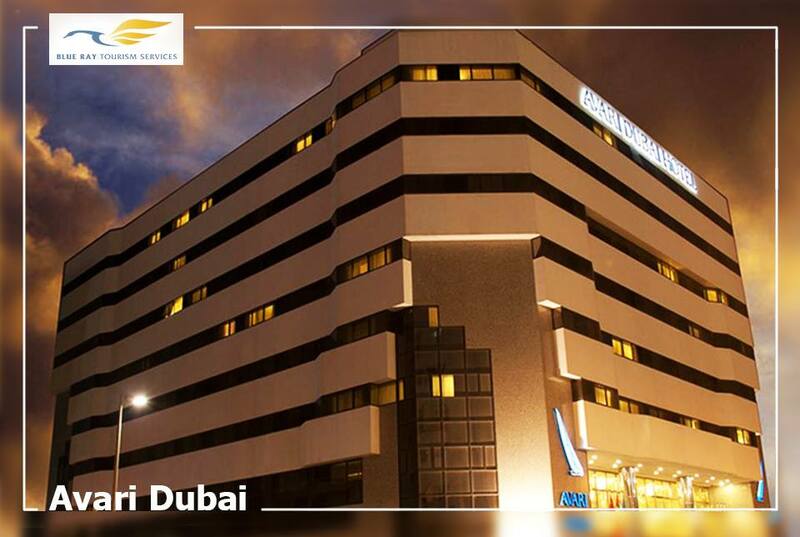 Located in downtown Deira, the 4-star Avari Dubai Hotel is close to the Clock Tower and the bustling Al Rigga Street. It offers soundproof rooms, massage treatments, a rooftop outdoor pool and a 24-hour room service. 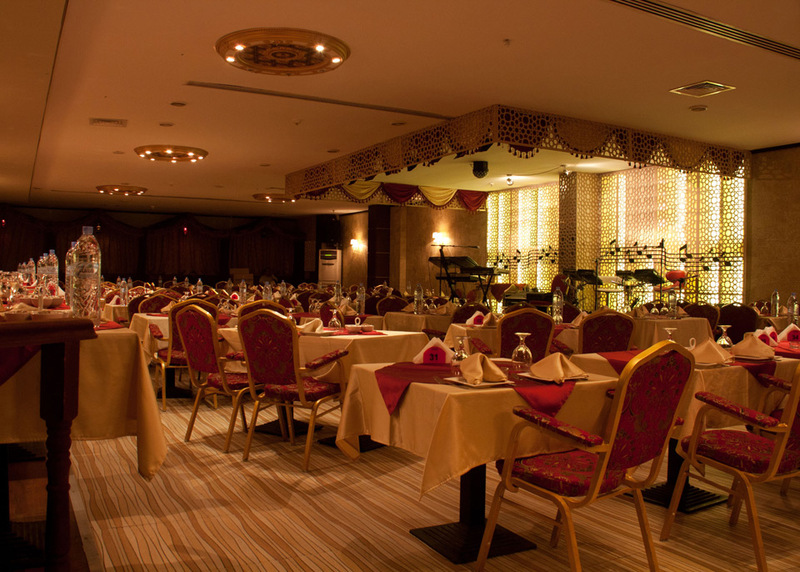 The Avari Dubai has 2 food and beverage outlets for guests to choose from. The Olive Tree, located within the hotel’s atrium, is open 24 hours a day and offers both à la carte and buffet-style dining and the Cinnamon Café, located in the hotel lobby. Leisure facilities at the Avari include a fitness centre and sauna. Guests can unwind on a lounger on the sun terrace.The hotel has also a selection of night venues with live entertainment which includes an oriental night club. 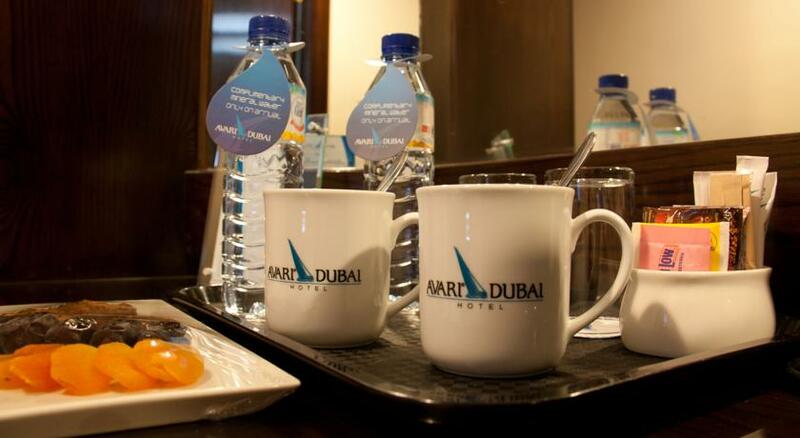 All contemporary, air-conditioned rooms offer tea/coffee making facilities, interactive TV with free internet facilities and a minibar. Each is fitted with modern, dark wood furnishings and white linens on the beds. 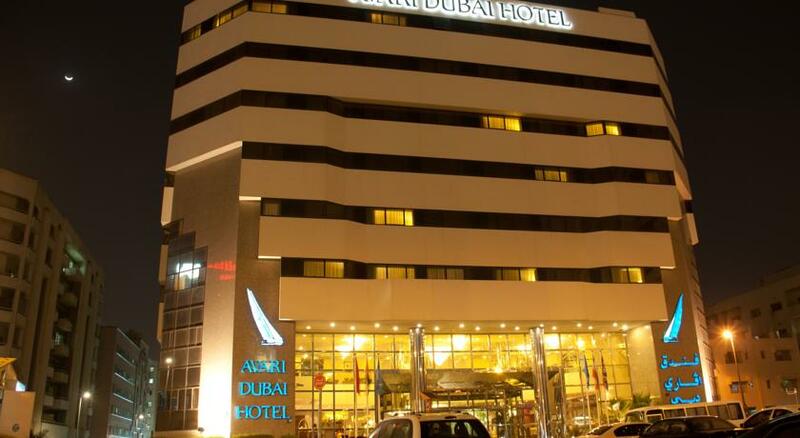 The Avari Dubai Hotel is less than 5 km from Dubai International Airport. 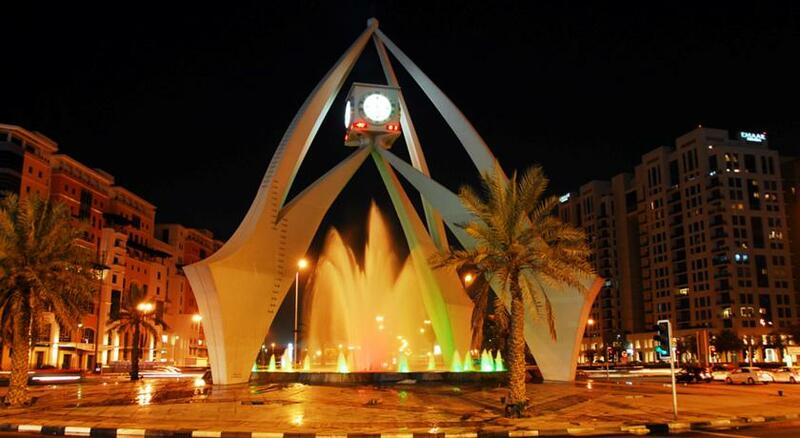 Al Rigga metro station and the famous Dubai Creek are within walking distance.